Why does a piano have to be tuned? If ‘environment’ is so pivotal, where should we place our piano? How often do I need my piano tuned? Should I get a piano tuned after moving? Should I wait two to four weeks to let the piano settle after it has been moved? What should I do to keep my piano in good condition between tunings? Will children bashing at the keys make the piano go out of tune? Is my piano too old to be serviced? What if my piano has missing notes or broken strings? Is there anything I can do to prolong the life of a piano? Should a piano have ornaments and such placed on it? Is it okay to leave the practice pedal on? What’s the safest way to move my piano around the house/room? What is concert-pitch? Perfect pitch? How far in advance do you have to book? How much does a piano-tuning cost? What does ‘regulating the piano’ mean? An untuned piano sounds not only sounds dreadful to the ear but is also unplayable with other instruments. A poorly tuned instrument of any kind is offensive to both player and listener and a disincentive to make music. Largely, because the piano is organic. In spite of the iron frame/plate and strings and various other metal paraphernalia, the piano is still largely wood (90+%) and therefore sensitive to the vagaries of micro-climate. While the cast iron-plate gives the piano’s structure the rigidity it needs to resist anywhere from 16-25 tonnes of lateral tension, the typical spruce soundboard has to withstand a direct downward pressure of between 130-200 kgs (and up to 275 kgs in the instance of concert-grand pianos). Although the spruce timber might be kiln-dried or naturally matured to very low percentages of moisture, the timber is still susceptible to the vagaries of temperature and humidity. 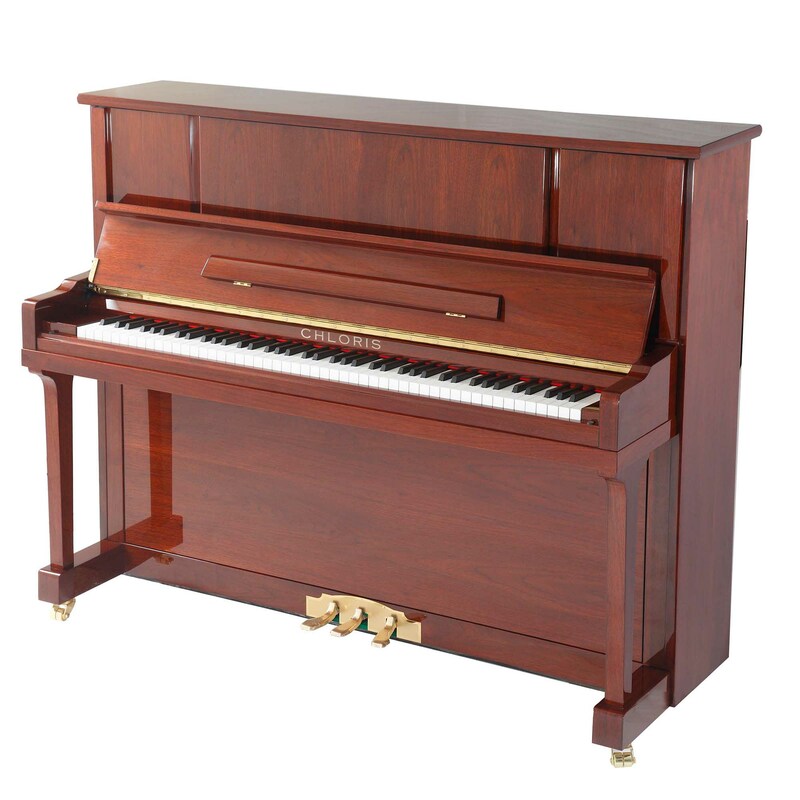 The typical piano rises slightly in pitch in cold or heavily humid environments, and drops when hot. The comparison of the front door of your home that sticks in winter and lets in a draft in summer is valid. In a new piano there will be a settling period while strings stretch to their optimum and possibly also the timbers mature but essentially the premise is this - the more even and stable the environment, the better the piano will stay in tune. The old wisdom is “on an inside wall”, and this is still a preferred site today … along with “and downstairs, in an east or south-facing room”. This oft-repeated advice dates back to the days before central heating and air-conditioning when an inside wall of a home was often the most even in temperature. Today, with open-plan home design the norm and domestic heating/cooling systems increasingly commonplace, it is a) sometimes not possible and b) much less of an issue than the previous era. However - do NOT place the piano next to a heater or over a central-heating duct nor site the piano against a north or west-facing window. Your piano cannot and will not stay in tune even in the short-term, and the long term prognosis might be rather more severe. Rooms that employ open fireplaces or wood-burning stoves/heaters also dry the air out markedly and potentially dehydrate your instrument*. Pianos in such an environment should have a bowl of water under/in them to compensate for the dryness, older models especially so. Sub-tropical climes present their own challenges and owners in such places should talk to local professionals who are best placed to advise on the installation of de-humidifiers and/or piano heaters. *note that this applies to all stringed instruments and appropriate care should be taken. A piano’s tuning requirements should be weighed alongside the needs of the player.  For most students/pianos, we suggest that once per year should be sufficient to maintain the piano in a satisfactorily harmonious state. There will be variation week to week but annual attention will stay on top of any potential issues. Advanced students, teachers and professional musicians might find that more regular visits are required. Pianos in professional venues might be tuned monthly or more often, such as for every performance. The single most popular myth, based almost entirely upon the practices of a century ago in an age when pianos were delivered on horse or bullock-drawn wagons. Which is not to say your piano should not be tuned after moving, but in reality, the need to tune your piano will have much more to do with how long ago it was last attended to. In the instance of the very common tale … “it was tuned ten years ago but has been moved twice”, the “moving” is irrelevant. The piano has been neglected for a decade and should have been tuned NINE years ago. See above! This has gained recent credence but is nonsense. The important question is, when was the piano last tuned? The piano is not a bottle of fine French wine, albeit that the piano itself might be as equally finely manufactured. As above, a stable environment is king! We recommend for all ‘old’ (pre-WW1) pianos, a bowl of water placed inside the bottom of the instrument during the summer months. Think daylight saving, clocks, smoke-alarm batteries, water in the piano. Drafty positions near open windows can also be counter-productive. Direct sunlight, especially in summer months is bad. Each piano must be assessed on its own merits but generally speaking pianos that were built prior to 1900 are beginning to get old, both technologically (design, engineering, materials) and structurally. Pre-1890 instruments are definitely ‘old’, the technology of design and engineering, not to mention performance perhaps equating to early black-and-white television. Sadly, some pianos, due to poor manufacture, obsolete design or the rigours of the Australian climate over 100 years, mean that many of these old pianos cannot be tuned reliably nor will they perform like modern-day instruments. There are exceptions to this rule but they are increasingly rare. Many piano parts post-1920 are generic, interchangeable or replaceable. Pre- World War 1 era pianos might be more problematic and require repair of the original components. Most felted parts (hammers, dampers, back-checks, cushion felts etc) are replaceable, or the felts themselves are available and can be refurbished. Obviously, a piano needs to be working correctly mechanically for it to be tuned. Strings can be replaced. Treble piano wire has been standardised for 130+ years and new bass-strings can be manufactured specifically to order. An even environment and regular attention. In older European and British instruments (pre-1930’s) we happily recommend the installation of a bowl of water in the base of a piano during the summer months in Victoria. Photographs and ornaments cause no problem. Fresh flowers and water-filled vases are a major No, and can be very damaging, to the polished veneers, and internally if water drips down through a lid-hinge. Yes it is. No ill effects other than if played this way constantly the very soft celeste felt will require replacing at regular intervals. Seriously, hire professionals! Even small pianos are very heavy and for the untrained damage to home, piano or Self is very likely. In Melbourne and Brisbane, our good friends at Piano Movers are the Best! The most commonly used frequency for tuning pianos in the modern age is A-440, the point at which ‘A’ above middle ‘C’ resonates at 440 cycles per second. The technically correct name is “British Standard” or “American Federation of Musicians Universal Low Pitch - (you can see why we simply refer to ‘standard’ pitch). This has been an industry standard since the 1920’s when the USA adopted it, although employed widely for at least two decades prior. For performance, opera singers will often request the piano at A-441 and orchestral works might commonly be performed at A-442. “Perfect pitch” is the ability of a person to identify clear distinctions in pitch without external references (ie; music, other notes, instruments, apparatus). In recent times there have been some requests to tune A-432 in response to a series of experiments popularised on Youtube claiming this frequency as being ‘more sympathetic’ and musical sounding. Asking for your piano to be tuned at A-432 is a personal choice, not suited at all for accompanying brass or woodwind instruments but in our experience there might be some substance to the claims. Because we have several tuners on staff we would expect to make bookings in the metropolitan area within one week. This depends upon the service provider and/or their experience. In Australia, tunings could cost from $120 to $200 (+GST). The former is probably on the low side and the $150-175 range is a fair median. It is for each and every person to determine if they are getting fair value and good service for the money they are outlaying. The “Action” or piano-mechanism is the means by which your piano generates sound. How well it plays, it’s responsiveness, touch and the general ‘feel’ is determined by the adjustments to the “Action” and the keyboard. This work falls into the ‘technician’ area of our skill-set and is allied to, but independent of, tuning the piano (which is, at the basic level, the tightening of the ~235 strings in the piano to a harmonious resonance). In terms of wear and tear, it is the “Action” which will need the most attention as the piano gets older. Operating in Victoria and Queensland and simply, the best!